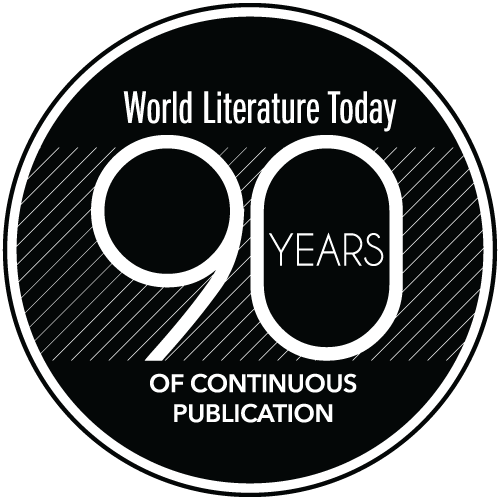 In November 2016—for the first time in the magazine’s 90-year history—the entire issue of World Literature Today is devoted to women writers, translators, and reviewers. Encompassing essays, fiction, poetry, creative nonfiction, and interviews spanning the globe, the assemblage of writers glimpses how an international, contemporary literary canon populated solely by women might look. 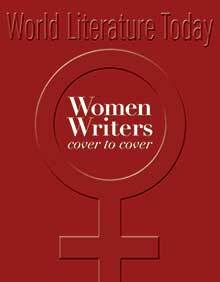 The magazine’s review section also presents 34 books written and reviewed by women. In addition, the issue includes city profiles, reading lists, and global-culture features from female contributors. 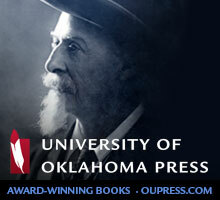 All told, the issue presents a “utopia of literary parity” from cover to cover.